Are you looking for a fantastic and powerful pressure washers sales? Pressure washers or sometimes known as a jet or power washers are the perfect solution for a variety of outdoor cleaning jobs. There are a couple of different styles of a pressure washer and each has their own benefits over the other. Cold washers are perfectly suited to tackle a variety of household and commercial and residential cleaning jobs. Whereas hot water pressure washers pack an energetic punch that causes a reduction in surface tension, allowing for easier removal. Whatever the tasks are in front of our pressure washers, they’ll complete with ease. We started providing pressure washer sales in 1978 with only a few products in our collection. Now we stock some of the world’s most innovative cleaning technologies. Brands such as Karcher and Nilfisk have been designing cleaning technologies for a combined over 150 years. 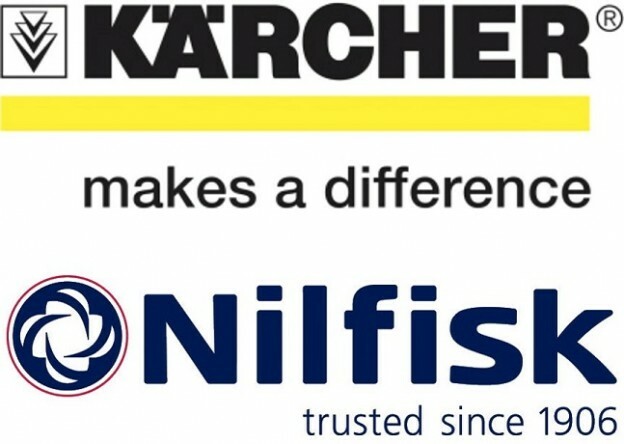 Karcher & Nilfisk pressure washers are renowned for their quality and exceptional cleaning power. Within the Karcher range, you’ll find washer of all sizes and power ensuring there is a cleaning machine to match your requirements. Here at Britclean UK, we provide pressure washer sales across the Midlands. We are based in Stoke on Trent but our reputation for service, product knowledge and product diversity have attracted customers from Newcastle Under Lyme, Leek, Staffordshire, Stafford, Telford, Shropshire, Derby, Derbyshire, Cheshire and many more. If you would like to know more about any of our jet washers, please get in touch with a member of our team today. Our staff provide the best advice in the area as they have all had hands-on experience with our machines. We don’t use a conventional sales team who haven’t used a power washer. This way we only pass on the best and most accurate product information. This entry was posted in Britclean UK and tagged Pressure Washer Sales, Pressure Washers on August 15, 2018 by admin.